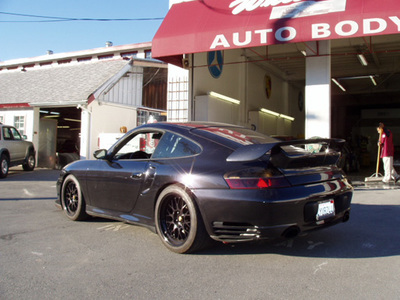 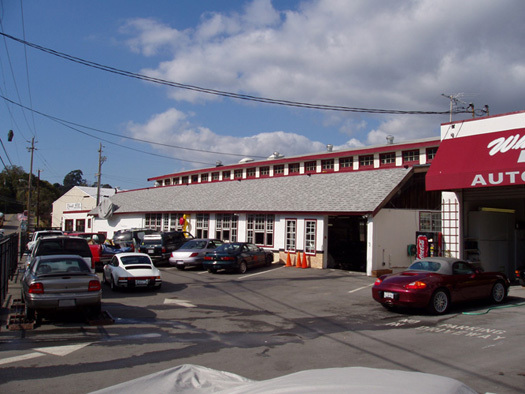 Welcome to Whitman’s Auto Body Inc., the area’s premier provider of collision repair. We offer a fast, superior repair option that stands above the competition. 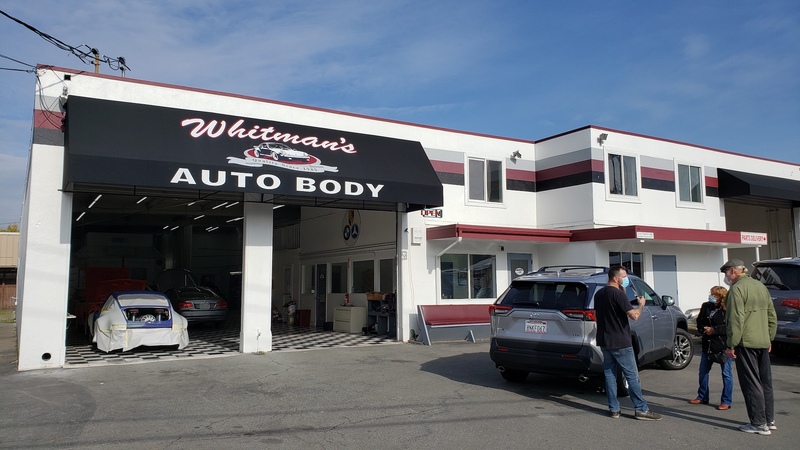 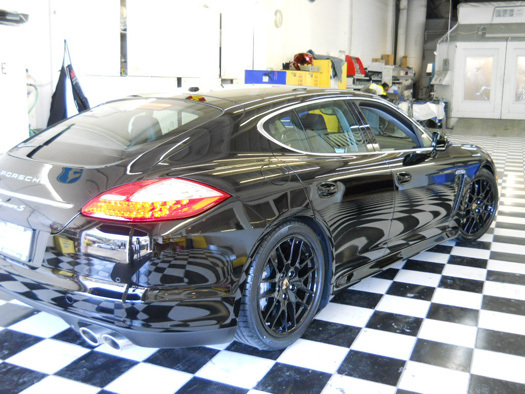 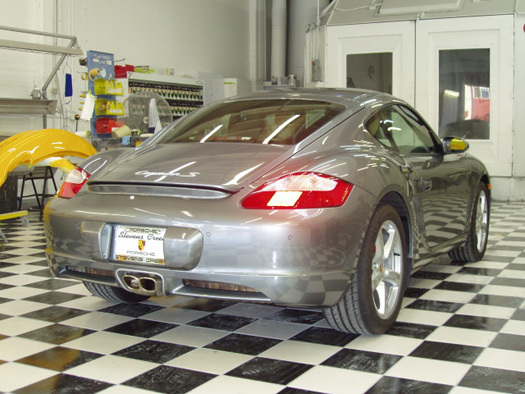 Our state-of-the-art 12,000 square ft. facility is designed to produce the highest quality repairs to your vehicle while maintaining the quickest turn around. 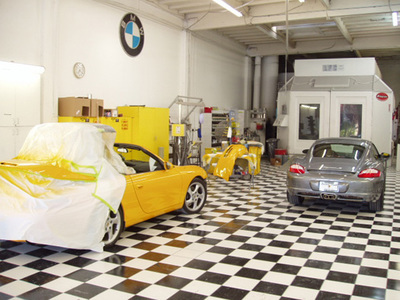 We employ highly trained professionals who are committed to quality repairs and customer service. 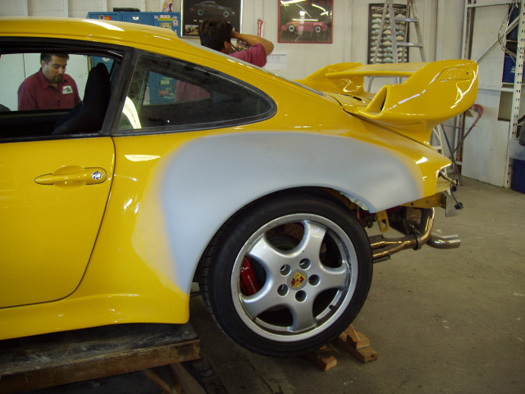 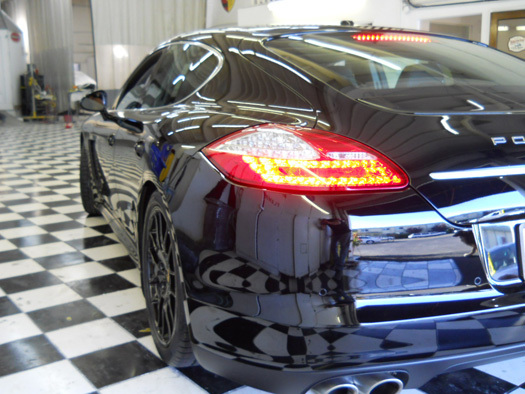 We have the ability to repair any make and model of vehicle. 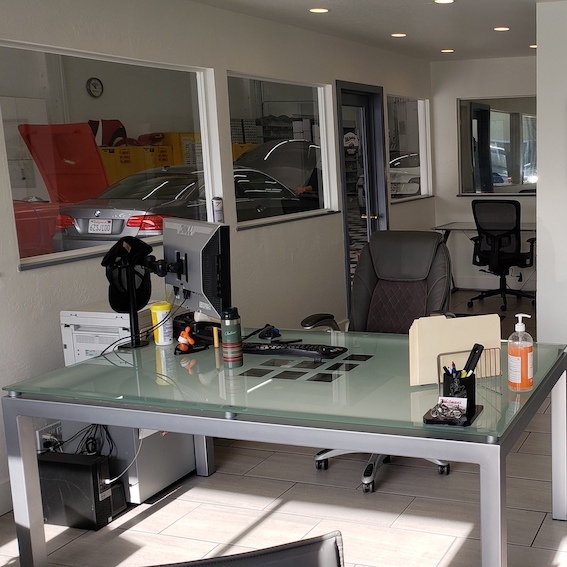 Your vehicle will be repaired by our industry’s most highly qualified and recognized technicians, using the most modern equipment available. 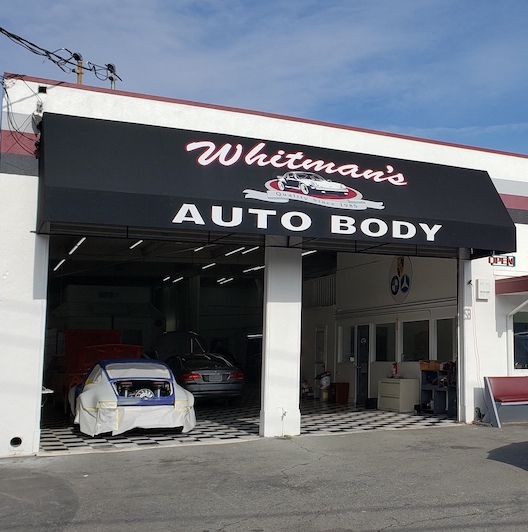 Our commitment to excellence and our promise to deliver only quality repairs and customer service is what separates us from our competition. 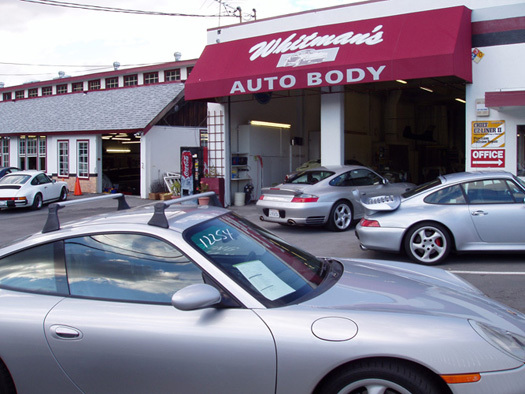 Visit our pages on social media and see what people think of us. 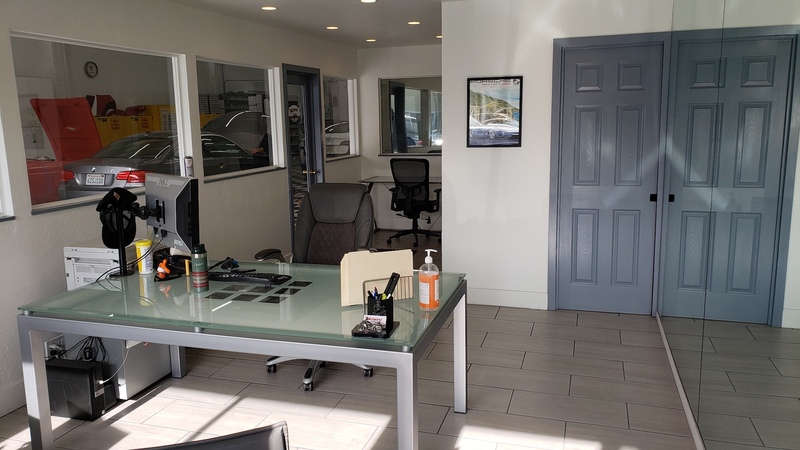 Feel free to leave a review and let us know about your experience.